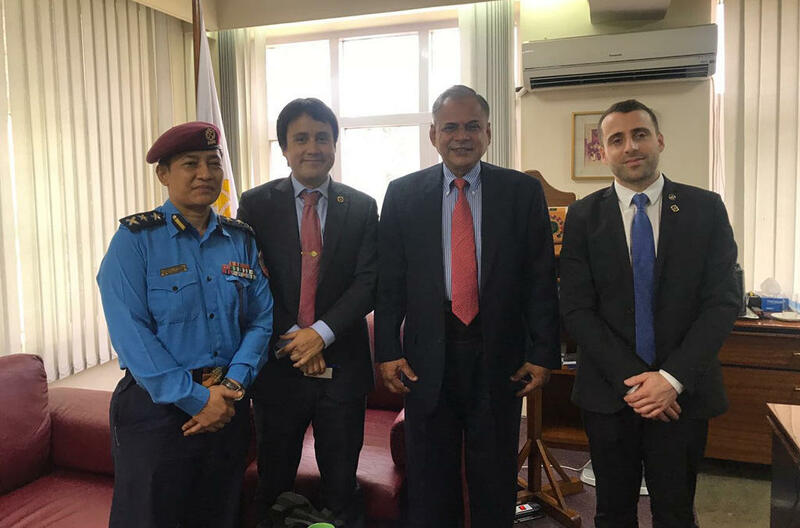 Project Scorpius is a two-year (2017-2019) initiative to enhance the capacity of law enforcement officials in South and Southeast Asia to prevent and disrupt terrorism and related transnational crime. 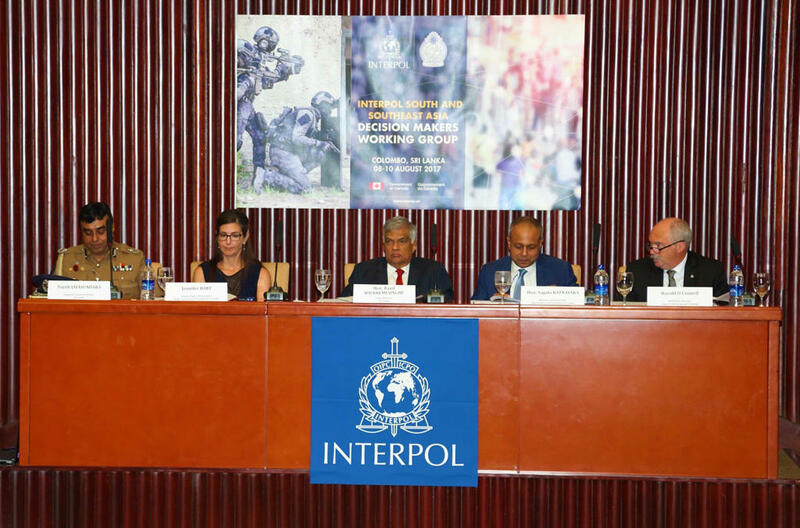 It is jointly funded by INTERPOL and the Government of Canada. 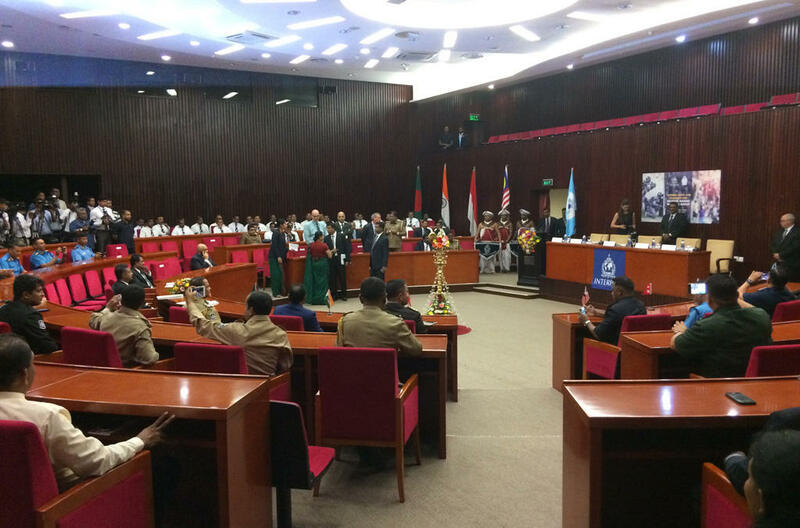 It adopts a holistic approach by bringing together relevant actors across the law enforcement community, including key decision makers, counter-terrorism and transnational crime investigators, intelligence officers, officers from INTERPOL National Central Bureaus (NCBs), criminal justice agencies, prosecutors and police training institutions. 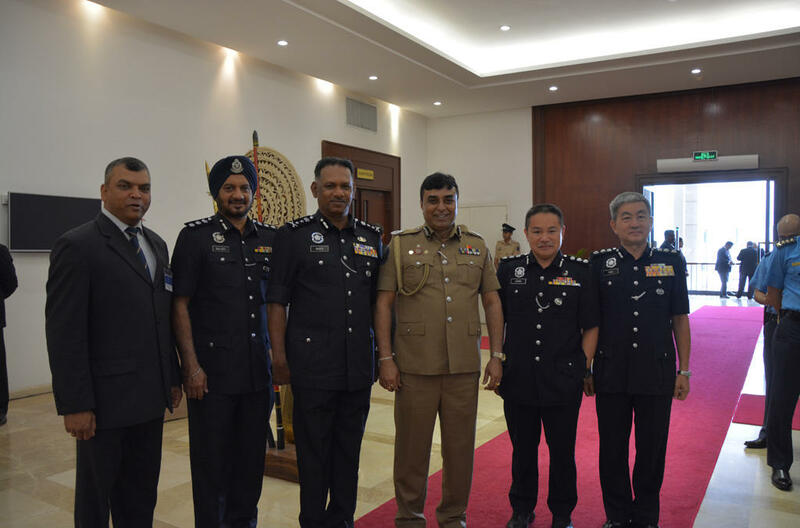 Supporting our global counter-terrorism strategy, the project focuses on eight beneficiary countries: Bangladesh, India, Indonesia, Malaysia, Nepal, Pakistan, Philippines and Sri Lanka. 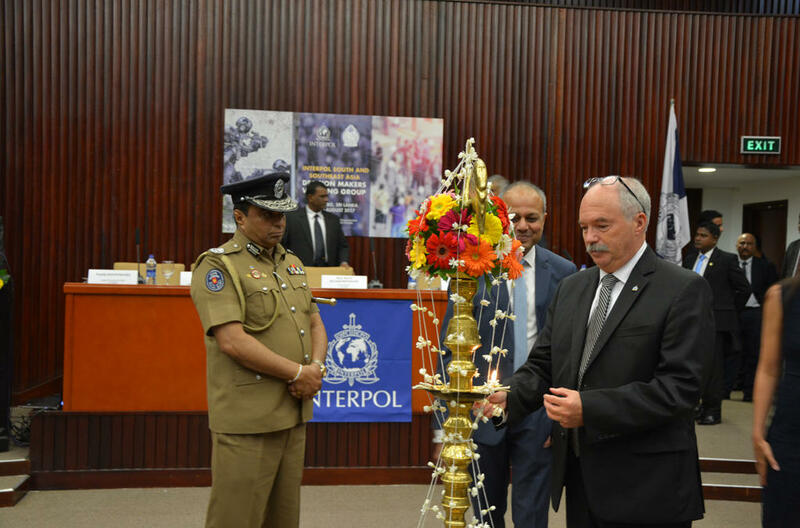 The project began with an assessment of the challenges the countries encounter in their daily police work and how best INTERPOL can assist them in the future with counter-terrorism related training. 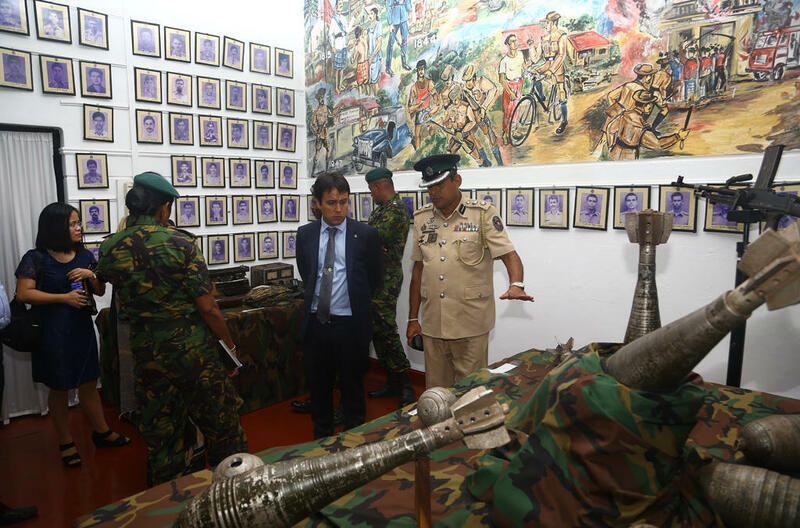 The findings of this phase were discussed at the project launch meeting in Colombo in August 2017, which brought together more than 40 senior law enforcement officers from counter-terrorism and related crime units, prosecutors and police institutions. 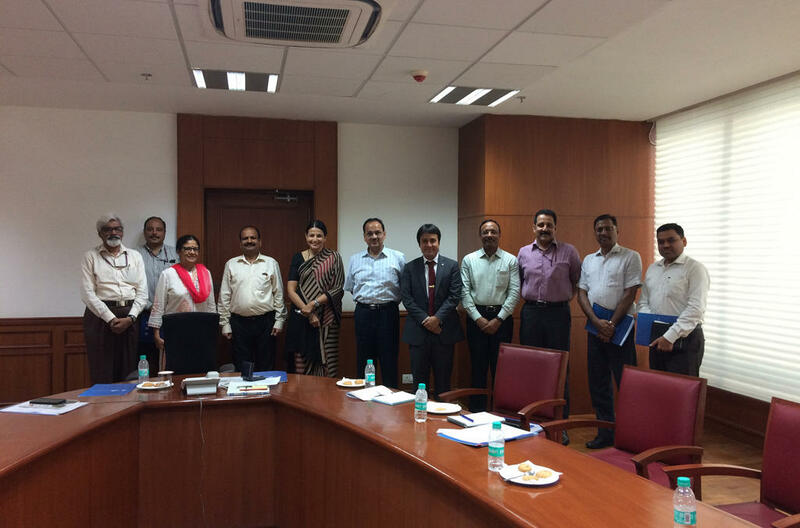 The meeting set out the groundwork for developing training programmes to address the skills gaps in the regions. 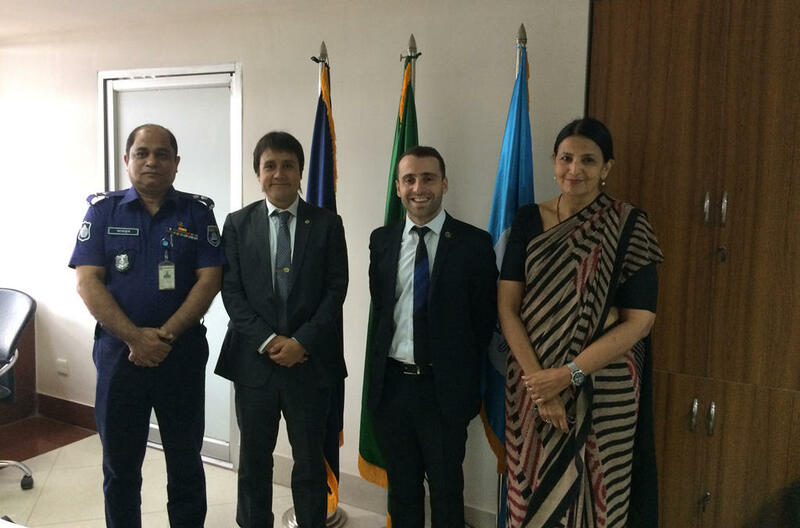 A key aspect of the project is to ensure that police in the beneficiary countries know how to use all of our policing services to the fullest extent in their daily police work, including criminal databases, forensics and intelligence analysis. Based on the needs of each country, training support will be provided in the required areas. 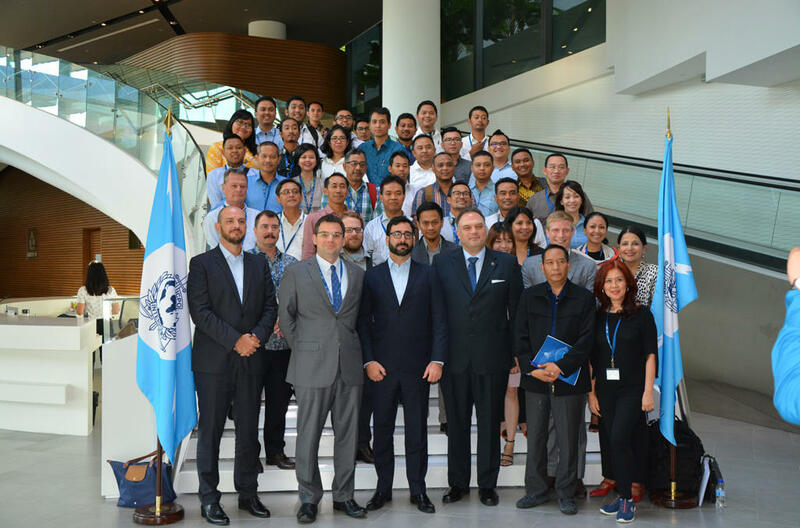 The first training workshop was held in Jakarta in December 2017 and focused on how INTERPOL can provide investigative assistance before, during and following a terrorist incident. 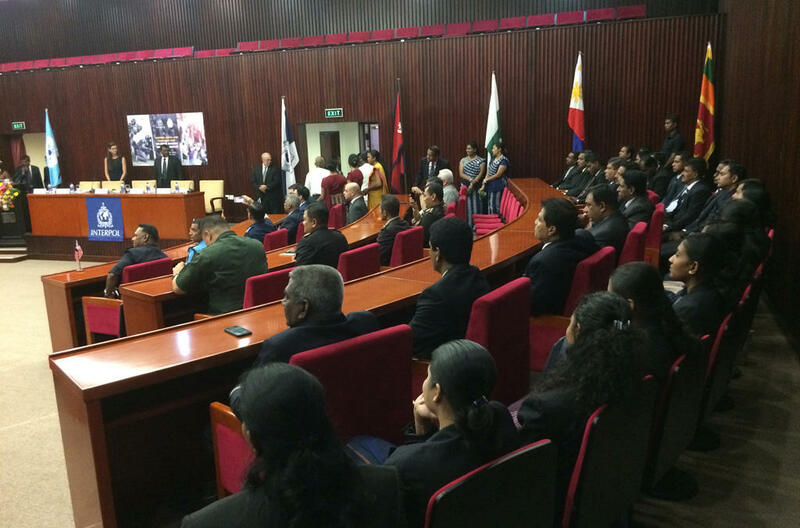 It brought together officers from counter-terrorism, transnational crime, intelligence and financial crime units, as well as prosecutors and officers from the NCBs. 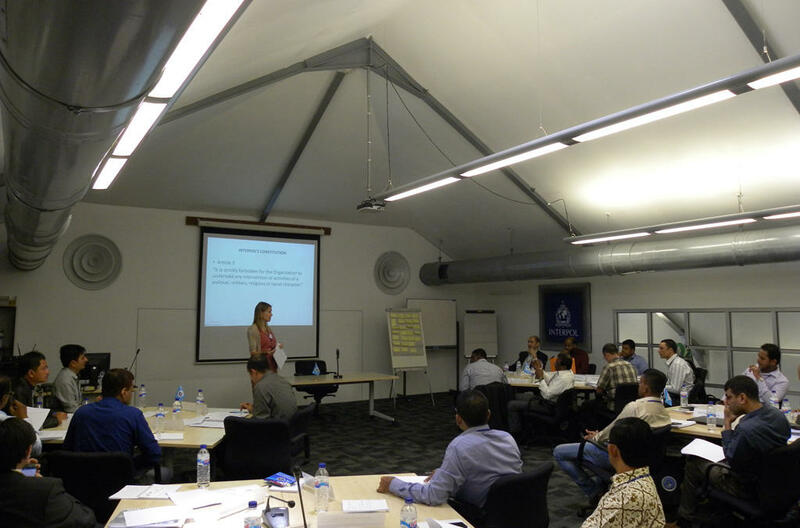 An instructor development component aimed at creating a network of counter-terrorism experts in both regions able to deliver training in future courses. Understand the admissibility of evidence gathered through social media platforms and ICT providers, and enhance the capacity of the police and prosecution in the areas of digital forensics. 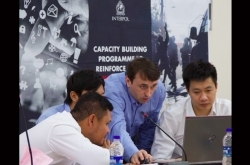 A criminal intelligence analysis training course hosted by the Bangladesh Police Force in 2018 brought together more than 20 counter-terrorism and intelligence officials from nine countries. It looked at the methodologies for the prevention, detection and investigation of terrorism and related transnational crime. Share intelligence on subjects and modus operandi linked to CBRN and IED incidents. A web-learning programme will provide law enforcement officers with access to online training on areas such as counter-terrorism, digital forensics, criminal justice response, human rights, radicalization and de-radicalization, and countering violent extremism. 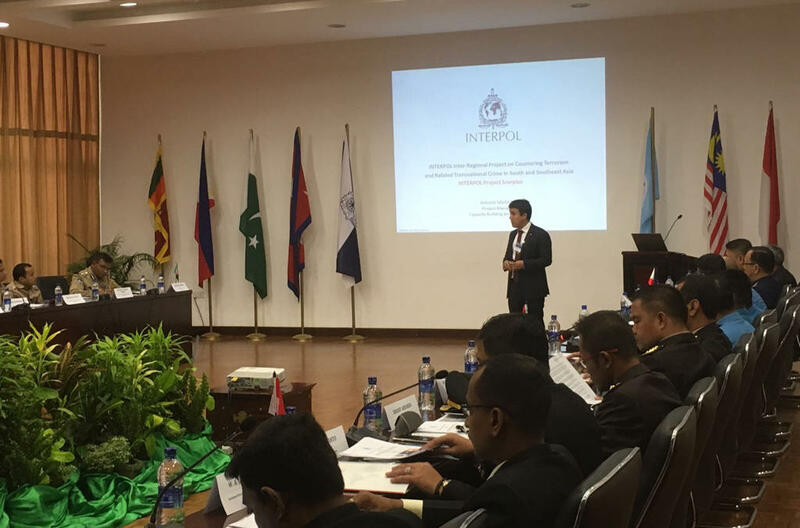 A strong focus will be on community building among relevant criminal justice and law enforcement officers in the participating countries and the development of a strong regional and inter-regional network to facilitate and strengthen cooperation and collaboration. 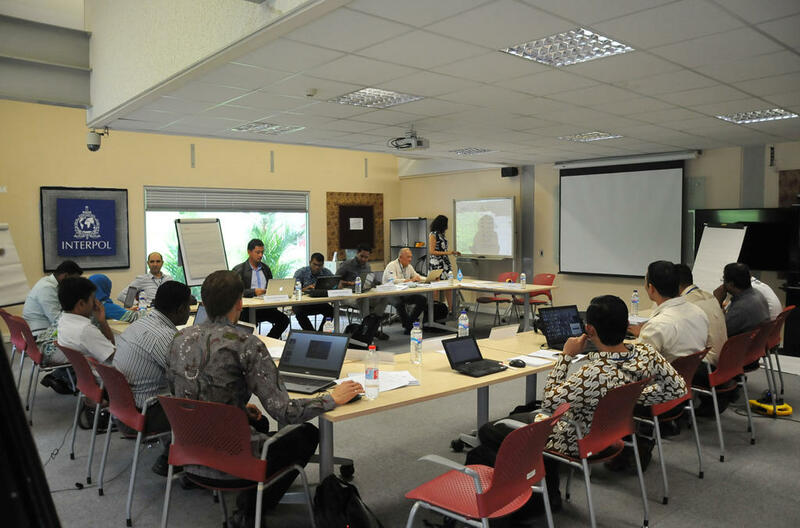 Share best practice on how countries can effectively run interactive courses online. 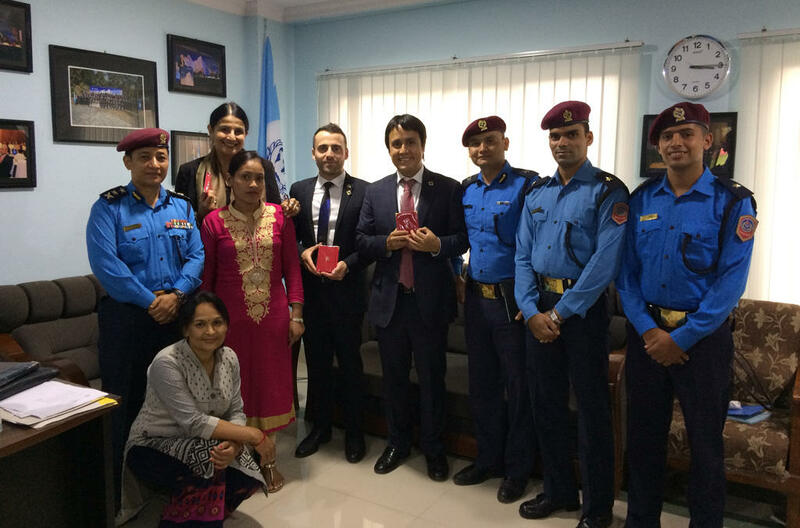 ‘Countering violent extremism’ was the subject of our first webinar, conducted in December 2017 in collaboration between the INTERPOL Global Learning Centre and Simon Fraser University in Canada. 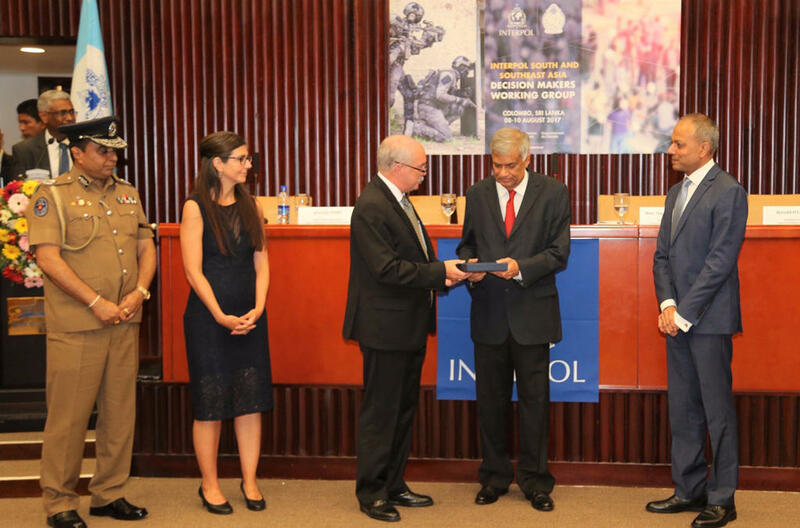 Through the project, INTERPOL will sign agreements to see its I-24/7 secure global police communications system deployed to police academies in the beneficiary countries to provide access for further training on INTERPOL’s policing capabilities, including through the online INTERPOL Global Learning Centre platform, providing institutional sustainability.